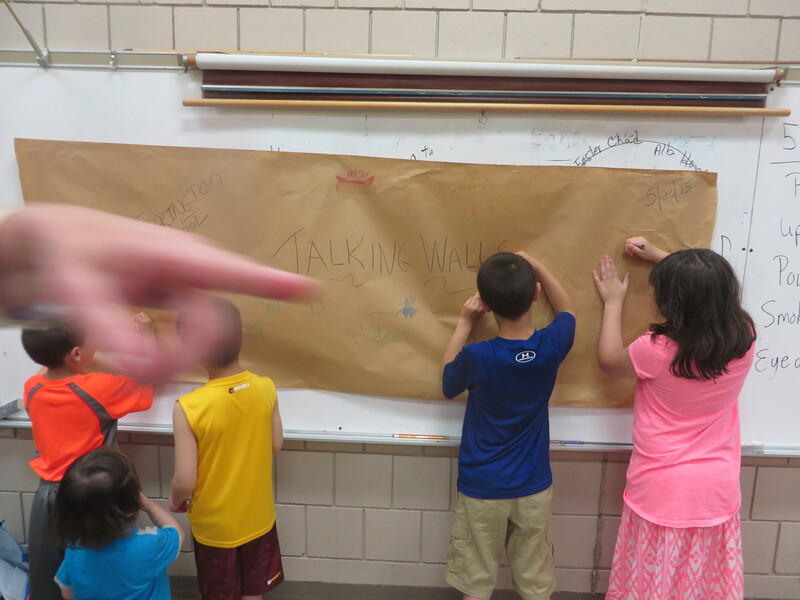 Family Literacy Night with Talking Walls! 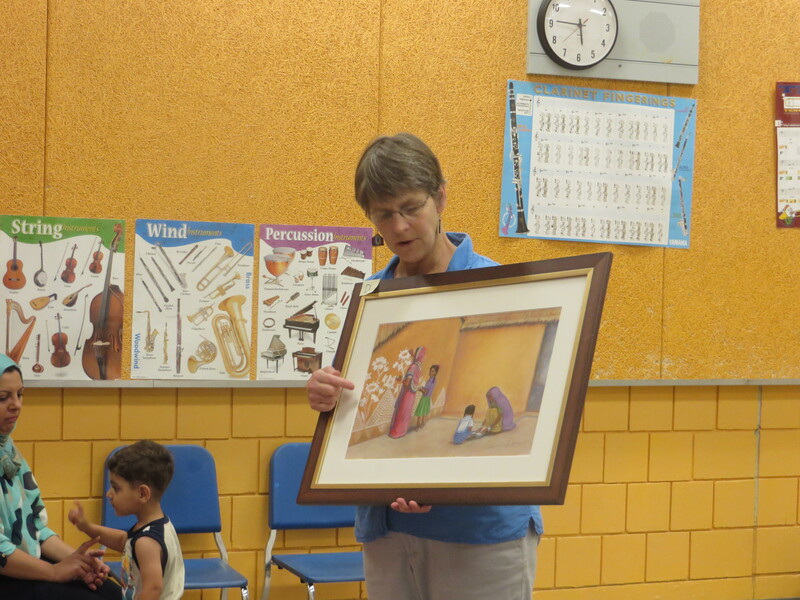 I took six of the original Talking Walls illustrations to a literacy night in Augusta and told the stories about the decorated walls. I handed out a list of 30 items for the students and their families to find. 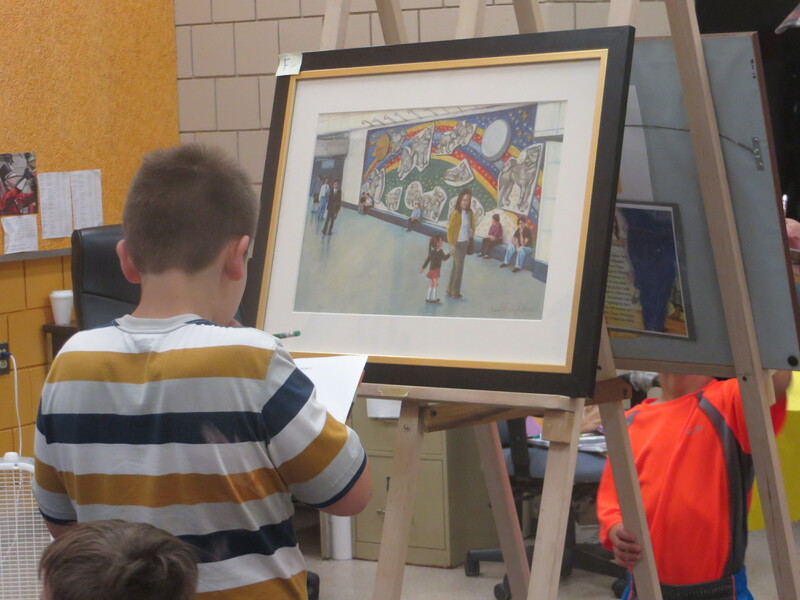 The families had fun finding and talking about the items in each illustration. The little brothers and sisters created and talked about their own Talking Wall. Two more WALLS to talk about! Take a look at this website. Since ten of the walls in my book are on the WHS protected list I talk a lot about preservation with students and teachers. This a great blog to follow news and information from and about the African continent! Of course we don’t literally believe Africa is a Country (unlike say rapper Rick Ross). The title of the blog is ironic and is a reaction to old and tired images of “Africa”. We deliberately challenge and destabilize received wisdom about the African continent and its people in Western media — that definition includes “old (nationally oriented) media,” new social media as well as “global news media”. Do you think anyone washes the wall? 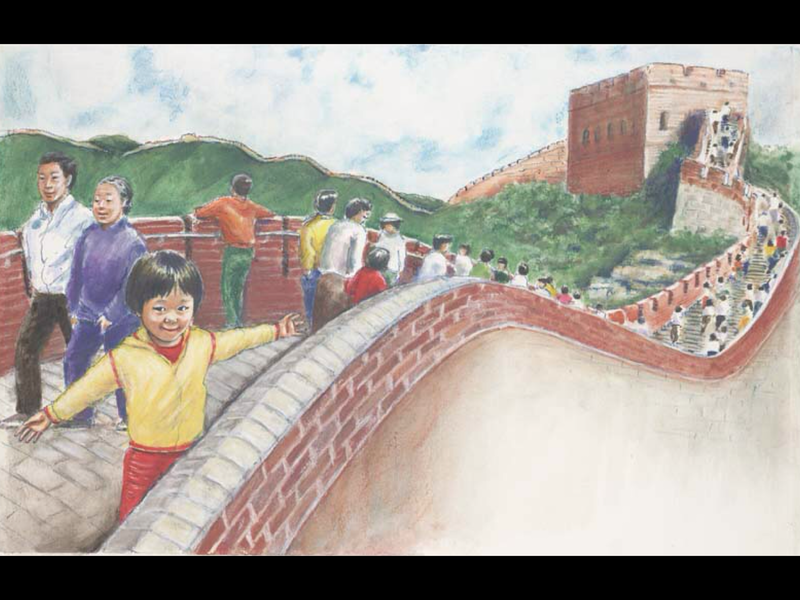 Last spring I talked to a 5th grade class about the illustration and story in Talking Walls about the WALL in DC. We talked about Maya Lin and the polished granite and since 1982 how so many people have spent time at the wall. 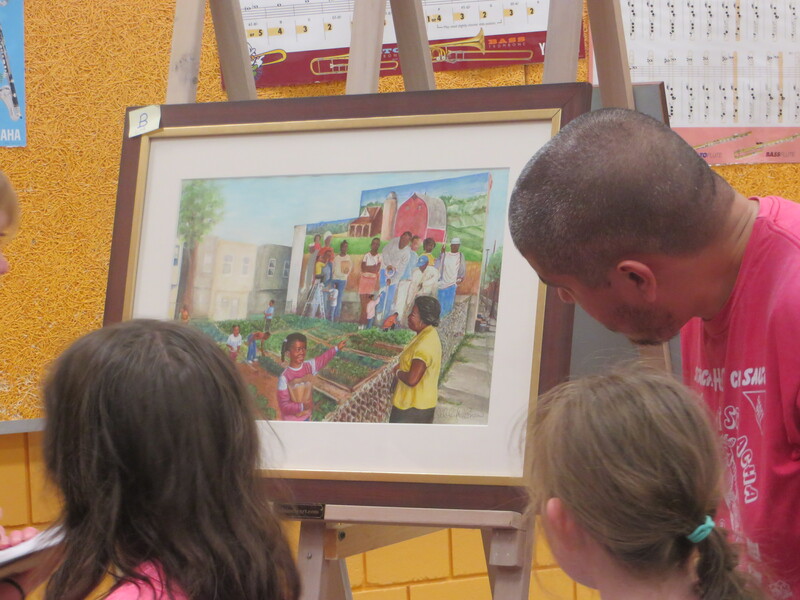 I then asked the students if they had any comments or questions and one boy told me he had a question. He was wondering if so many people visited the wall and touched it with their hands and tears and then left things he thought the wall would be very dirty and wanted to know if anyone ever washed it. I told him that no one had ever asked me that question before , but what did he think?. He was not sure and I told him it would be easy to find out, so I read this article: http://www.washingtonpost.com/local/washing-the-wall-to-remember-vietnam-vets/2011/05/09/AGJxZsCH_story.html and when I was in DC on a sunny spring day I helped to wash the wall. 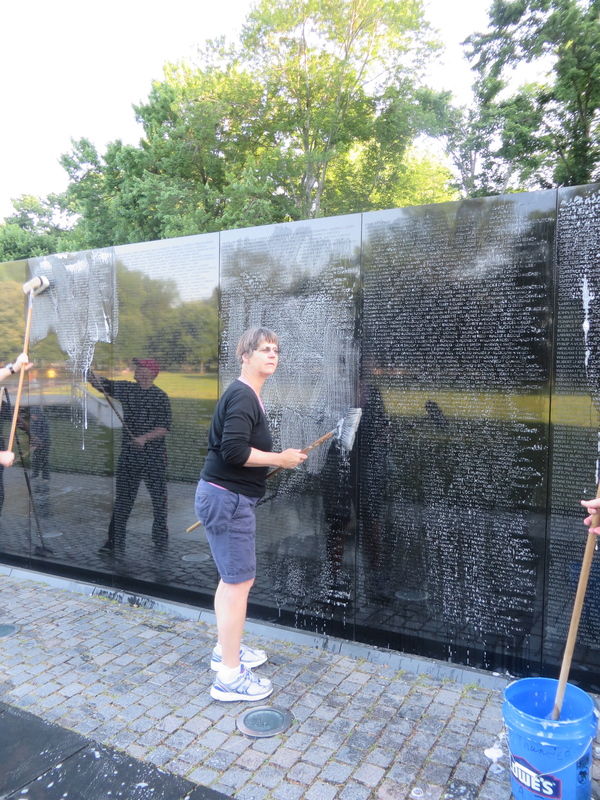 It was an amazing, moving experience to join other volunteers not only to wash a national monument, but also to meet and talk to veterans and tourists who came to visit the wall that day. I took pictures back to the 5th graders and thanked the student for his question and reminded them they too could wash the wall! Book Mural in the Netherlands! Thomas Chiusiwa on Talking Walls in Malawi!